'Little Blue Hemka.' Oh no! Blue Hemka's been flattened! 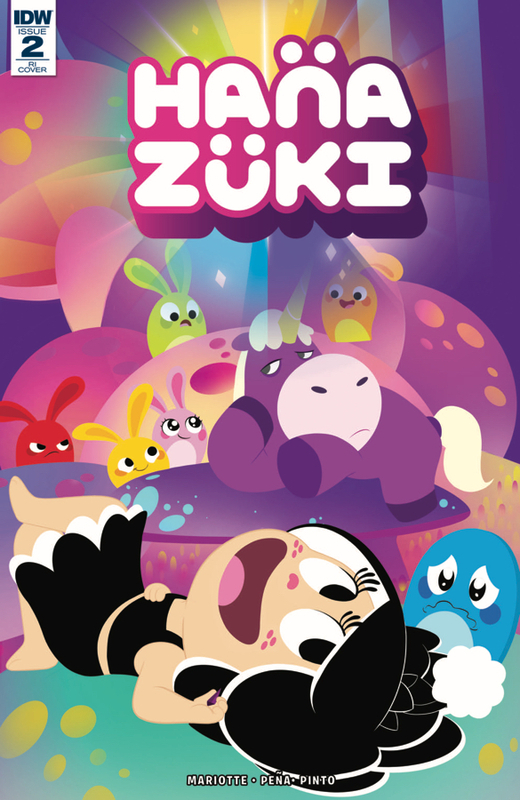 Good thing Hanazuki's here to help-if she can convince Sleepy Unicorn to use his magic!